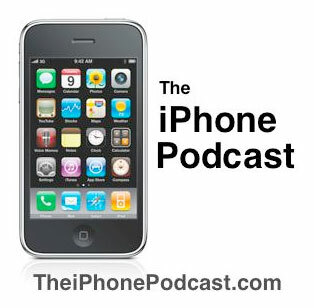 Justin Luey and I discuss the latest iOS (iPhone, iPod, iPad, Apple TV) news on Episode 22 of The iPhone Podcast and cover some awesome apps. Check it out below! You can follow and comment on all the news we discuss on the podcast at ourblog.